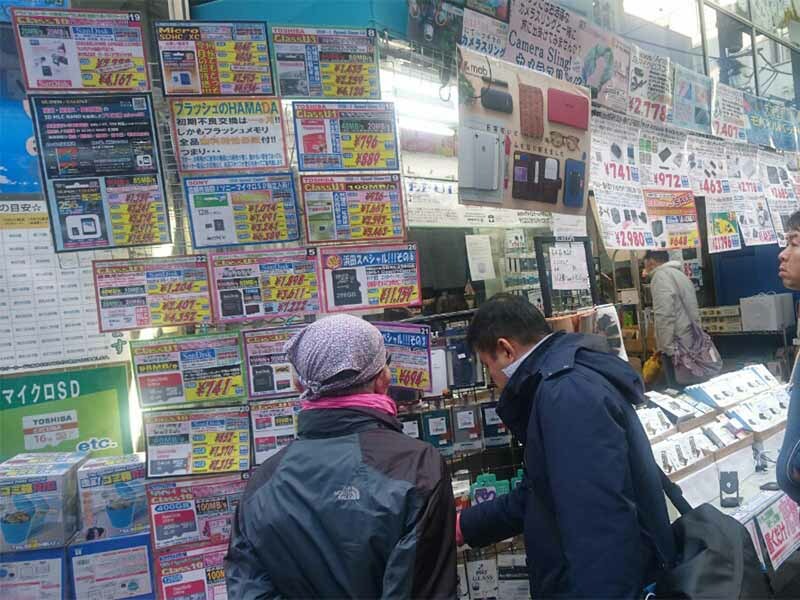 If you are planning on buying a PC or smartphone, we recommend you visit Akihabara. 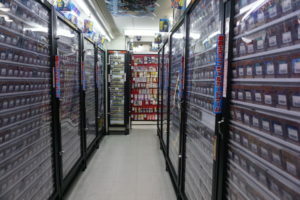 However, you can also find various types of equipment and consoles here, too. Gadgets are computer peripherals and useful small equipment that make your life easier and more fun. However, being so used to them, we tend to forget how important gadgets actually are. For this reason, looking for new ones is not only fun but can also change your everyday life for better. 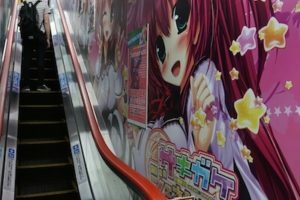 As many of you may know, there are more than enough shops in Akihabara that sell gadgets. Today, we will introduce you two of them that made the best impression on us. 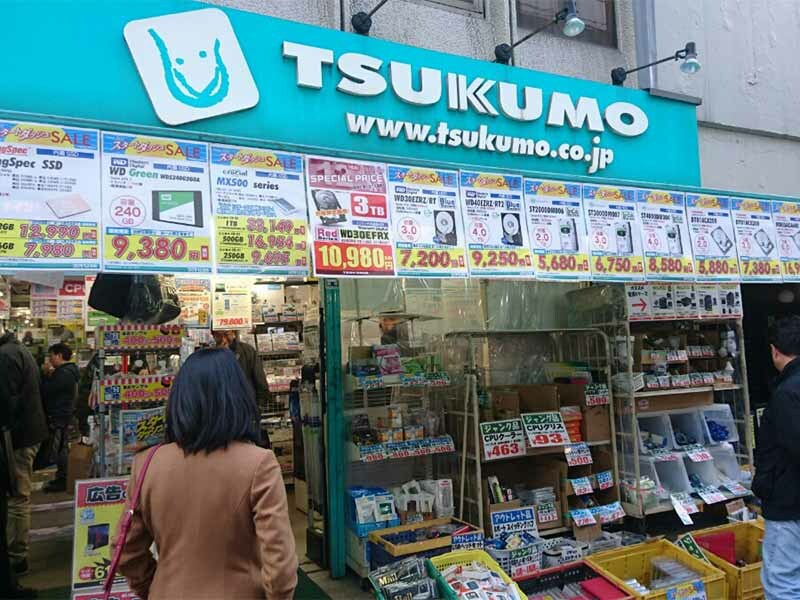 TSUKUMO, which specializes in PC and PC parts, is easily recognizable by its green signboard. 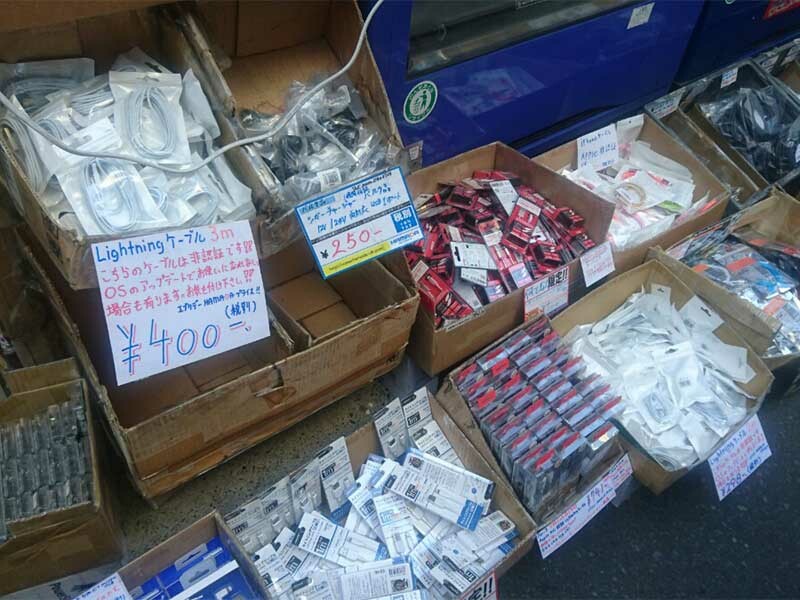 Being one of the biggest electric-appliance chains, it has many stores around Akihabara, including 12 gadget stores. 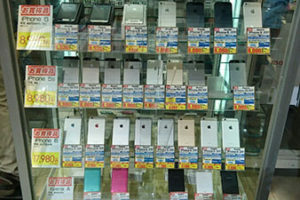 Since it specializes in selling gadgets, TSUKUMO offers much bigger selection, compared to its competitors. 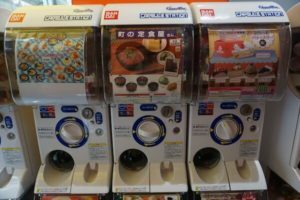 Many products are displayed outside, which will make you wonder what else you may find inside. You will recognise this one by Kekko Yasui (Very Cheap) signboard. 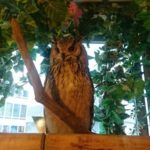 It’s really eye-catching, isn’t it? 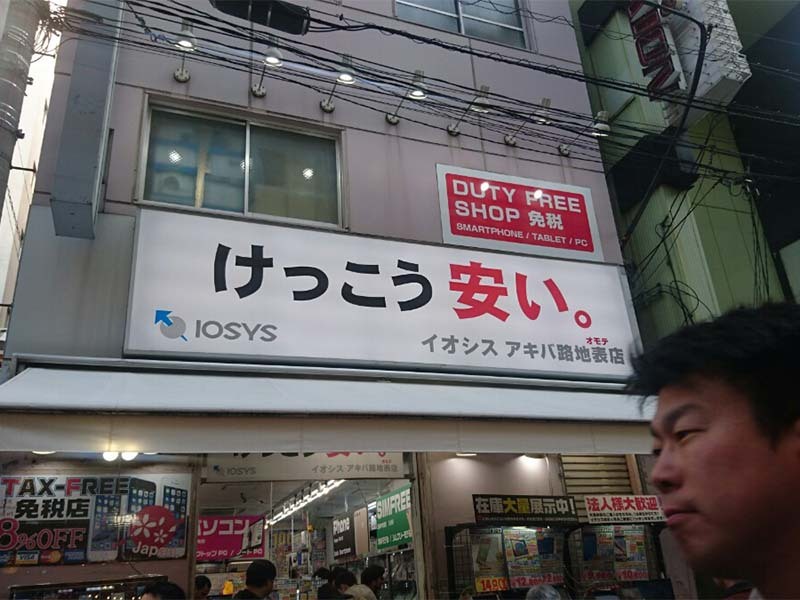 IOSYS also has many stores in Akihabara. However, we decided to visit IOSYS OMOTE this time. It is a newly opened duty-free shop which is convenient for foreigners. Here too, people were crowding outside checking out the displayed products. It seems to be a popular electronics retailer. 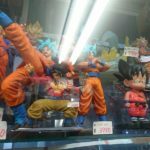 There are many other shops too! 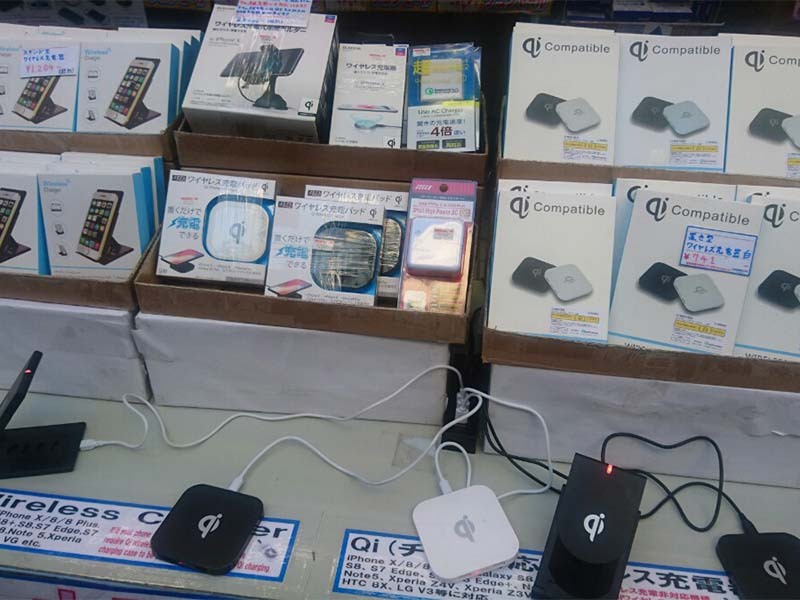 The two stores we introduced above offer a big variety of gadgets. 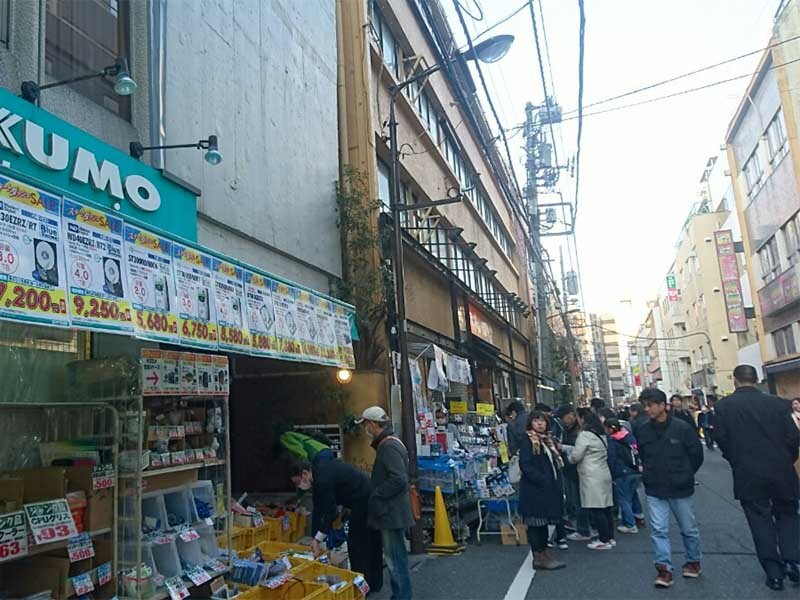 However, if you exit the station through the Electric Town exit and continue along the narrow street, you will see countless gadget shops including TSUKUMO and IOSYS. I didn’t know they still sold these! Even if you are not planning on buying anything, more than few products will pique your interest. We recommend you visit as many stores as you can and assure you find the product that works for you the best.